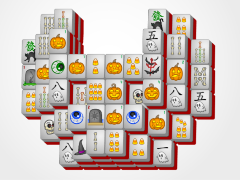 Beware of creaky mahjong tiles in Halloween-Mahjong.com's Haunted House Mahjong! 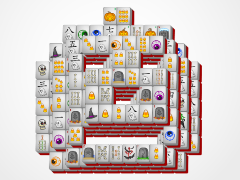 Play this fun Halloween-themed mahjong game all year long! 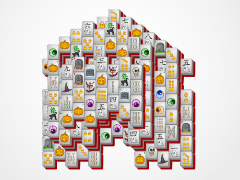 Match tiles to eliminate them from the mahjong solitaire board. 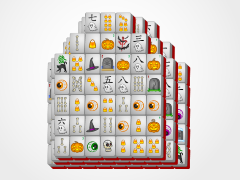 Match all tiles and you win. 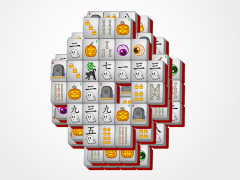 Look for flower and seasonal tiles to make your Halloween Mahjong journey a bit easier. 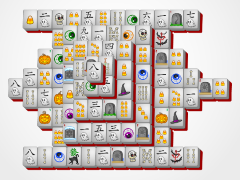 Tiles will gray out if they cannot be played. 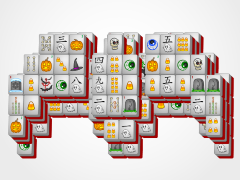 Open tiles will stay lit to help your game play get a bit easier! 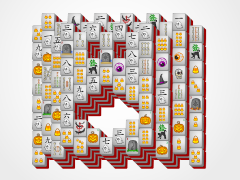 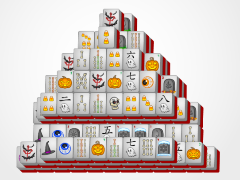 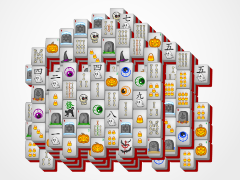 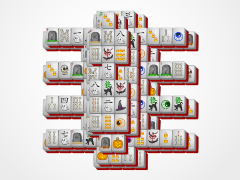 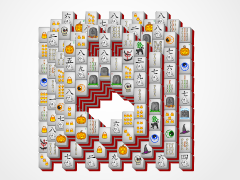 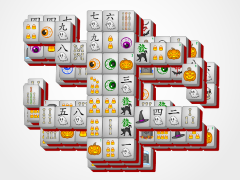 Make sure to tell all your friends, dead or alive (muhahahaha) about Halloween-Mahjong.com!